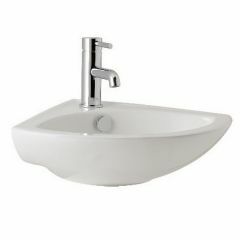 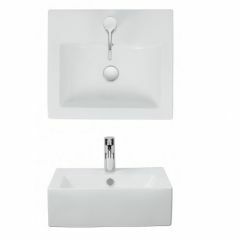 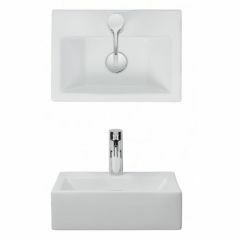 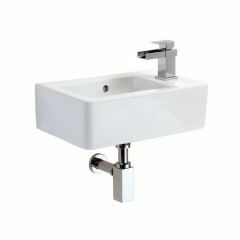 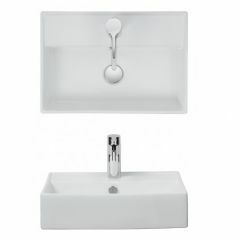 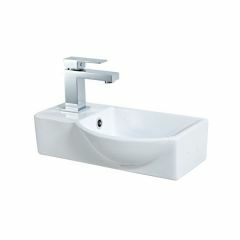 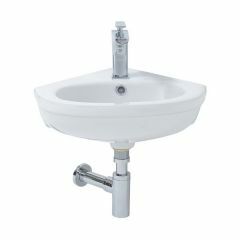 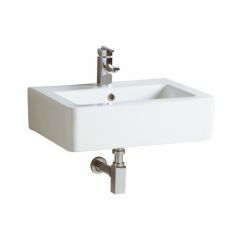 Wall mounted basins are a great space saver and popular for use in en-suites due to their compact size. 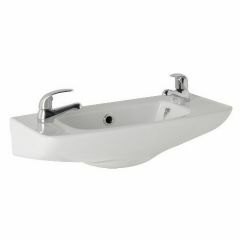 As they do not take up floor space, a wall-hung basin will make the room look less cluttered. 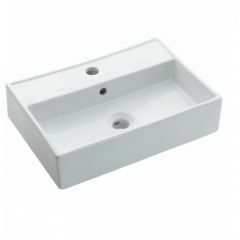 Corner basins especially, can be neatly tucked away in a very tight space without looking cramped. 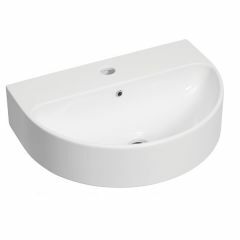 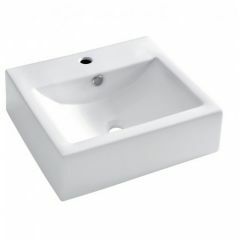 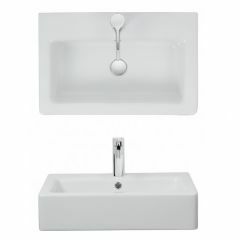 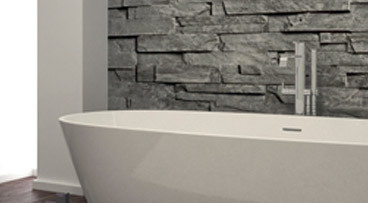 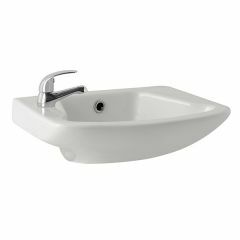 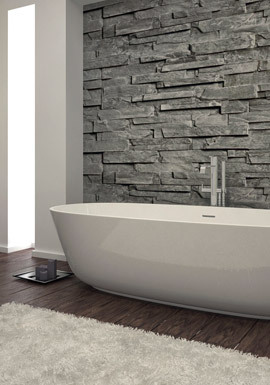 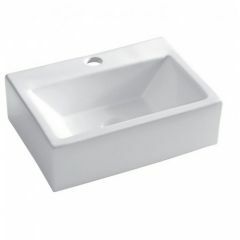 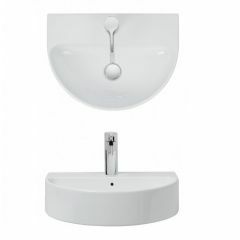 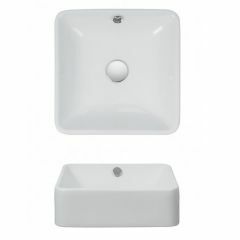 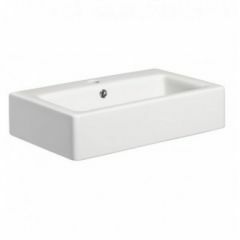 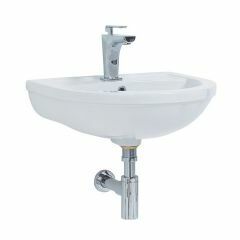 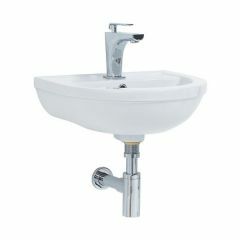 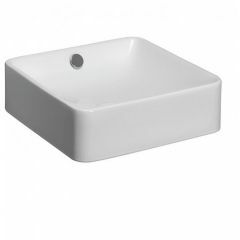 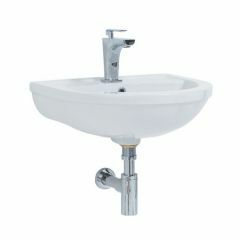 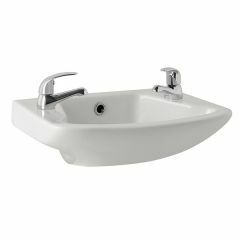 Browse our collection here of rounded and rectangular designed wall mounted basins. 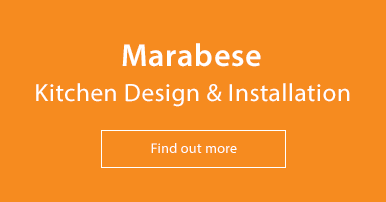 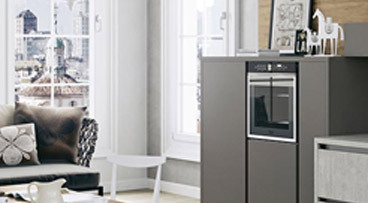 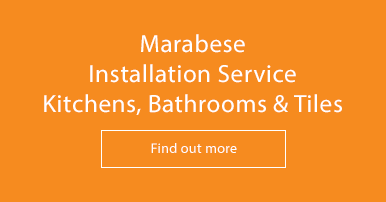 Please give us a call on 01234 324598 for advice and competitive pricing.